Captio enables companies and their employees an improved control of their expenses and the discovery of new savings opportunities. 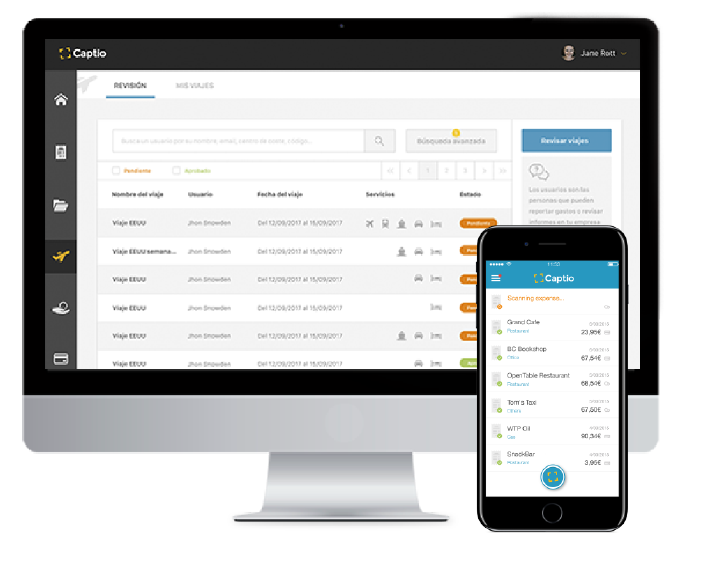 Captio integrates the expense management process into a single, paperless workflow, eliminating the need for manual tasks and preventing fraud. A single platform that centralizes the management of all expenses generated on your company’s business trips. Photograph your receipts with your smartphone. Captio automatically extracts the data and stores the information on the cloud. 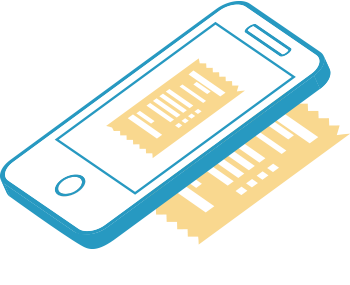 You can now send receipts to your Captio account from your scanner or all-in- one printer at the office. Report your travel expenses directly from your handset or using Google Maps. Create, allocate and manage business allowances. Automatically import payments made with company cards. Put the information you need in order so that you can manage travel expenses. 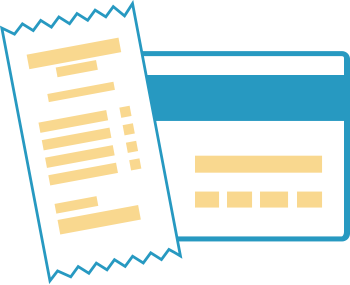 Add information on the type of expense applying your own categories. Include information on the payment method.  Create fields to store information depending on your company’s needs. Capture and manage your expenses from wherever you are. The Captio app is available for iOS, Android, Blackberry and Windows Phone.  Eliminate paper and its negative effects on your company’s expense management process. Forget typing in expenses. Just take a photo and Captio scans the image.  Report or supervise expenses anywhere at anytime. Gain efficiency for your team by eliminating the manual tasks involved in expense management.  Captio reinforces the company’s expense policy, automatically monitoring and issuing alerts for each expense. Obtain greater information, identify points for improvement and negotiate better with your suppliers. 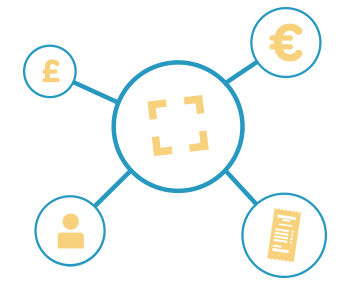 Automate common tasks such as supervision, bank card reconciliation and managing forward payments. Control spending and automate the usual tasks of settlement supervision. Analyse your team’s expenses from different perspectives.  Captio automatically checks that each expense complies with company policy.  Approve or reject expense claims in a workflow that integrates all the roles involved in the process. Put your expenses in order and avoid errors in the management of your team. Manage users who report expenses and organize them into groups based on their characteristics. 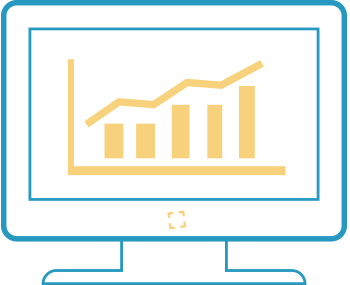 Assign each user’s expenses to a specific cost centre. 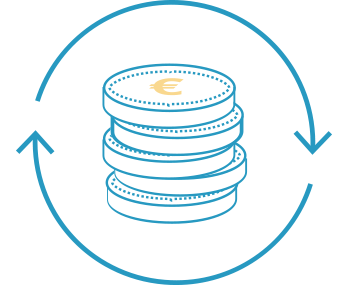 Manage several currencies and exchange currencies automatically. The expense management process integrated in a single flow, from reporting right through to accounting. 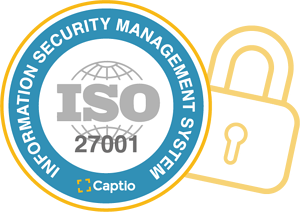 Spurred by our pledge to ensure the utmost reliability, security and regulatory compliance,Captio has the certification under international security standard ISO/IEC 27001.  This seal guarantees that we manage information appropriately and securely, allowing us to assure our customers that their data are being handled safely..
WITH AN APP THAT IS EASY TO USE FROM ANYWHERE USING ANY MOBILE PHONE.  And many other benefits (bank reconciliation, approval workflows, advances, etc.). 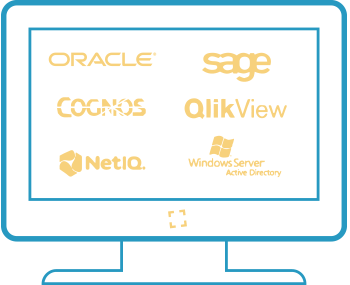 ALL IN A CENTRALIZED ENVIRONMENT, THAT IS EASY TO USE, CONTROLLED AND FREE FROM ERRORS. 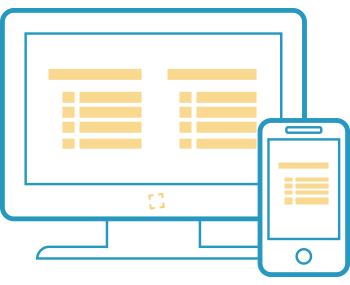 Expense claims automatically loaded in line with the company’s accounting systems.